WIRELESS REMOTE START GENERATOR!! 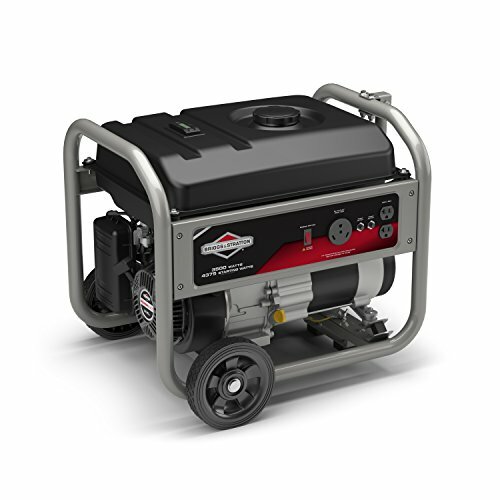 Now start your generator from the comfort of your home, campsite or RV remote control works up to 80′ away (generator must be paced outside for starting). 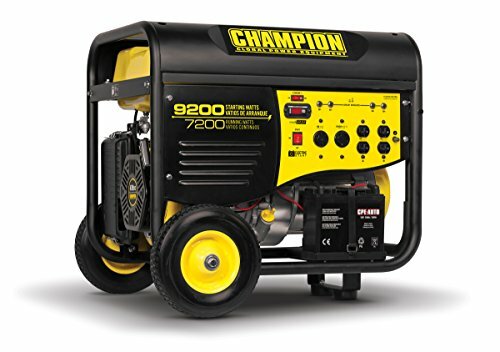 The Champion 9200 Watt Portable Generator provides dependable, portable power for your home or jobsite. 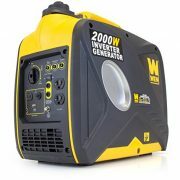 7200 Watts Rated, 9200 Starting Watts Maximum output. 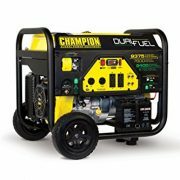 Champion generator can run lights, TV, refrigerator, sump pump, furnace fan, security systems and Window AC all at the same time. 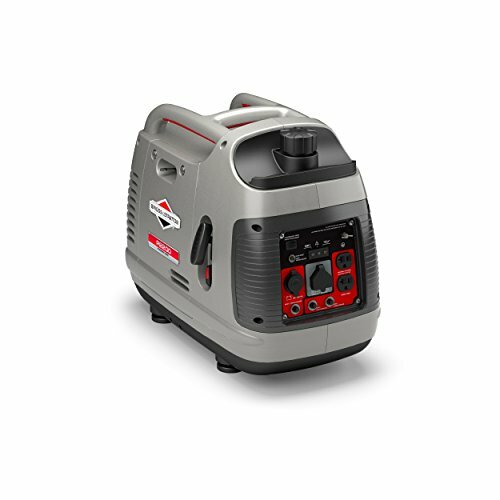 Great for running 4-5 power tools or 2HP air compressor. 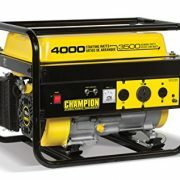 Powered by Champion 439cc OHV engine with cast iron sleeve will run 9 hours on a full tank of gas at 50% load. Electric Remote Control Start (Battery Included). EPA/CARB approved for sale in 50 States. 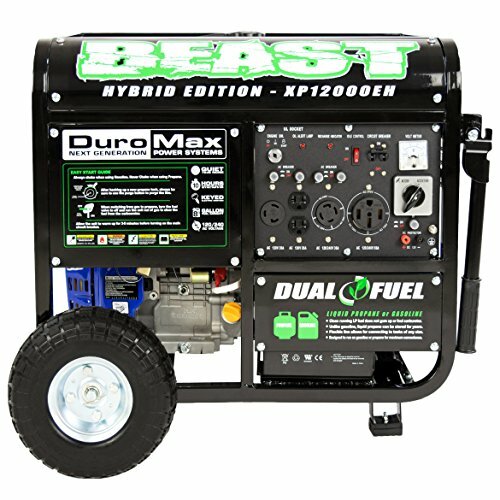 Features durable frame with portability kit w/10″ wheels, 2 – 120V DUPLEX outlets (5-20R), 1 -120/240V Twist lock Receptacle (L14-30R), 1 – 120V Twist lock (L5-30R), Overload Protection, Low Oil Sensor and “Intelli-gauge” which provides volts, hertz and operating hours information. Engine Oil included. Dimensions: 31.5″ (L) x 22.0″ (W) x 22.5″ (H). Weight: 235 lbs. 2 Year Limited Warranty. Champion has the best Product Quality and Customer Service in the business. All Champion products are cover by our Lifetime Free Technical Support and 2 Year Limited Warranty. All product technical, service and warranty inquiries must go through Champion and our 24/7 tech line 888-696-0668 or a Champion Authorized Service Center, call 888-696-0668 for a location near you. Champion products cannot be returned to a retail store or e-tailor, please call 888-696-0668 or email supportatchampionpowerequipment.com.